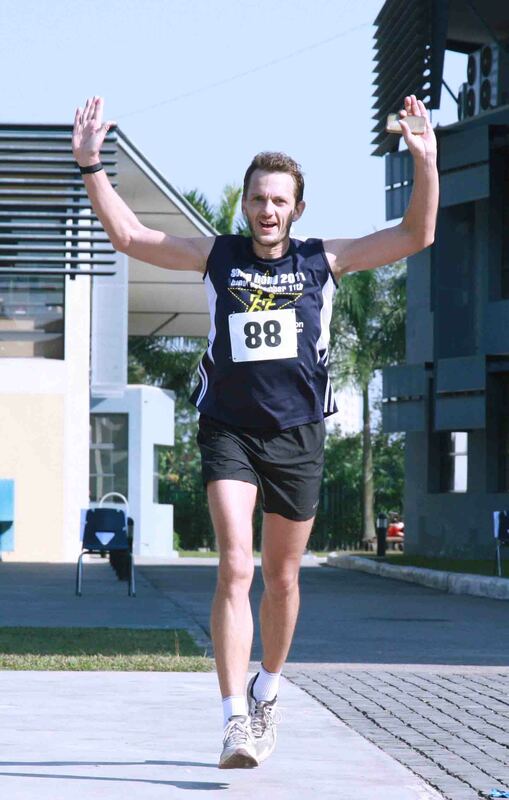 In preparation for Sunday’s tuRn up and RUN 10km race, Speed Training will be on tonight (Wednesday) at 8.15pm. Meet at Sedona entrance on To Ngoc Van street – this will be the Red River Runners meet-up before Sunday’s 10km race as there will be no Saturday run this weekend. With only a few days left, we have now finalised the course for Sunday’s race – see the tuRn up and RUN 10km page for all the details. It’s going to be a great event, and we are very excited to see Red River Runners old and new trying to beat their personal best… See you on Sunday!